Release date March 6, 2018. Now available for pre-order on Amazon. 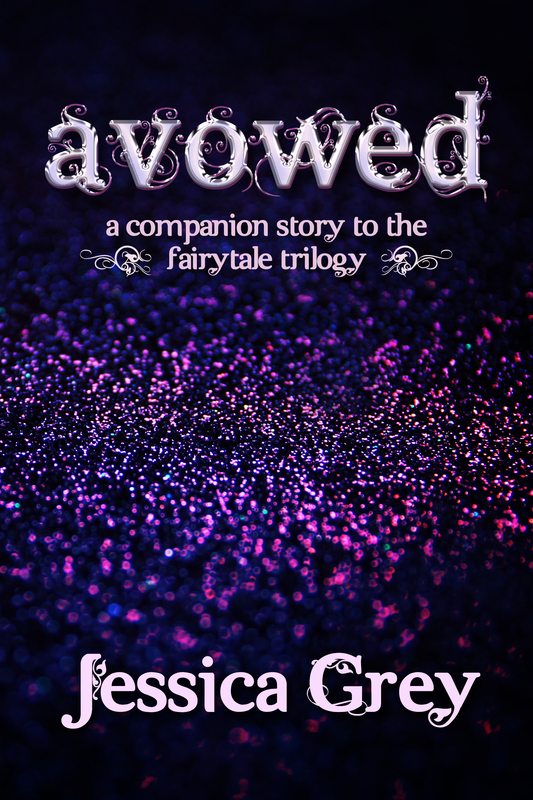 Avowed is a companion story novella to the fairytale trilogy. 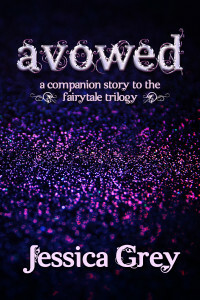 It takes place chronologically before Awake: A Fairytale, but can be read at any point.